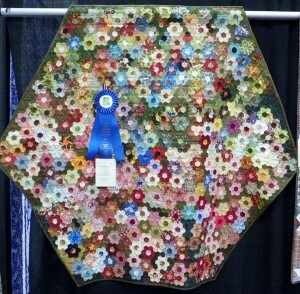 It’s Quiltfest time again in Pigeon Forge, as the 21st Annual A Mountain Quiltfest gets under way. 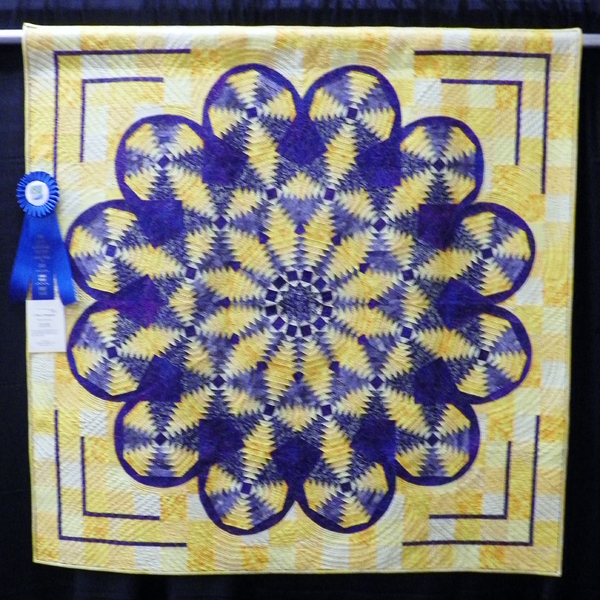 Hundreds of quilts are on display as artists, vendors, specialists and over 20,000 attendees gather from across the country for this quietly spectacular event. 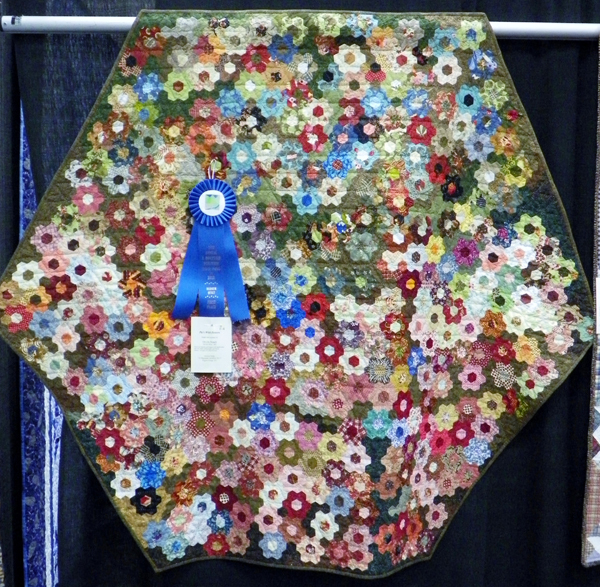 Quiltfest continues to grow in popularity, and has moved to the LeConte Center to allow more room. This also means this year vendors and exhibitors are now intermingled, by popular request from all sides, making for a great fun shopping experience. Competition categories have expanded from last year’s 12 to 20 now in 2015, while the prize money has also grown to over $22,000. 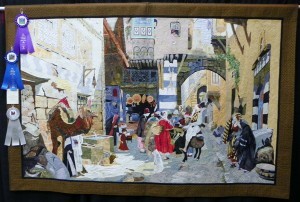 This year also introduces a Themed Quilt category, with Christmas Quilts as the 2015 theme. 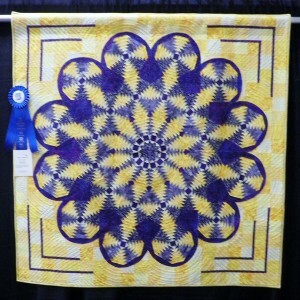 Quiltfest runs from March 18 through Saturday, March 21 – which is also Worldwide Quilting Day. 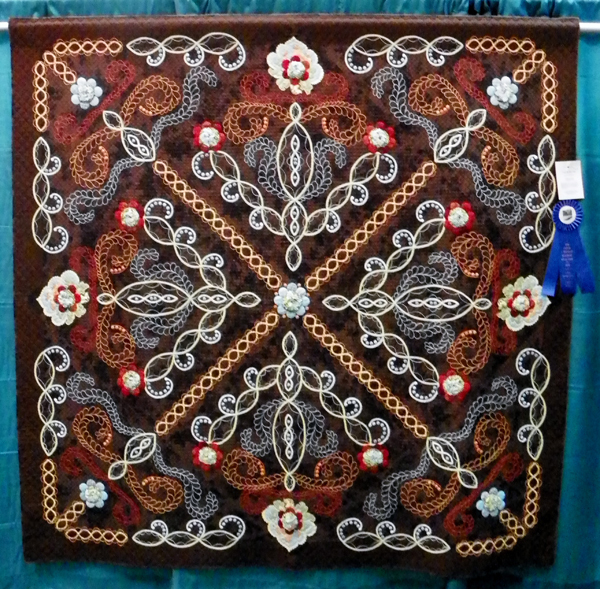 During the four days more than 60 classes and demonstrations will be held, presenting a phenomenal amount of priceless knowledge and experience for those who sew or follow the craft of quilting and the fabric arts. If you wonder what the value might be of a quilt you own, professional appraisers will be available by appointment. And for fascinating highlight events of the festival, the daily Antique Quilt Bed Turnings detail the history and stories associated with particular quilts. As well as the main competition, there are also door prizes available to all attendees to be won, and lots of goodies and giveaways during the event. A Dinner Social on Friday night is followed by a Show and Tell event, where participants get to tell their special stories of their exhibits. 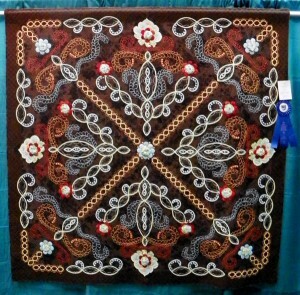 Schedules and detailed information is available at the Mountain Quiltfest website.